Nadia Marzouki is a research fellow in political science at the Centre National de la Recherche Scientifique (CNRS), Paris. She is the author of L'Islam, une religion américaine? 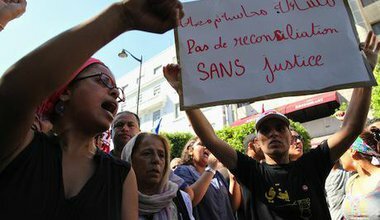 Tunisia's sovereignty is already at risk, and its destiny now seems to depend largely on negotiations between an international oligarchy and the national plutocracy.